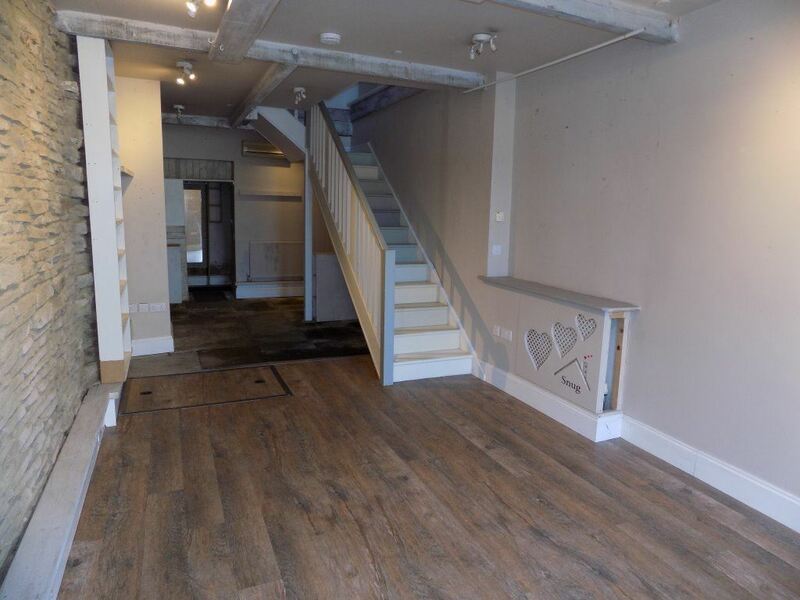 Situated on Lidget Street, the main hub of retail activity within the ever popular village of Lindley, the property offers a great opportunity to a variety of retailers. 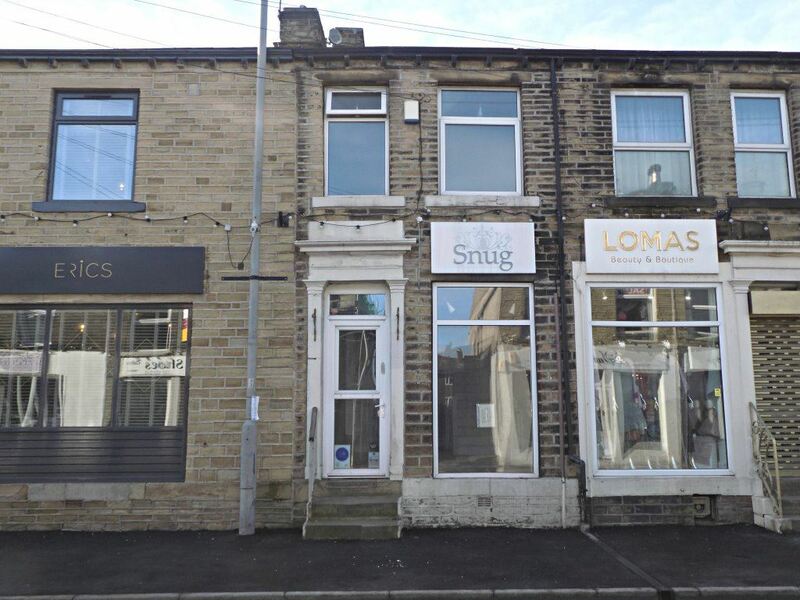 A two storey stone property set within a row of similar properties fronting Lidget Street. 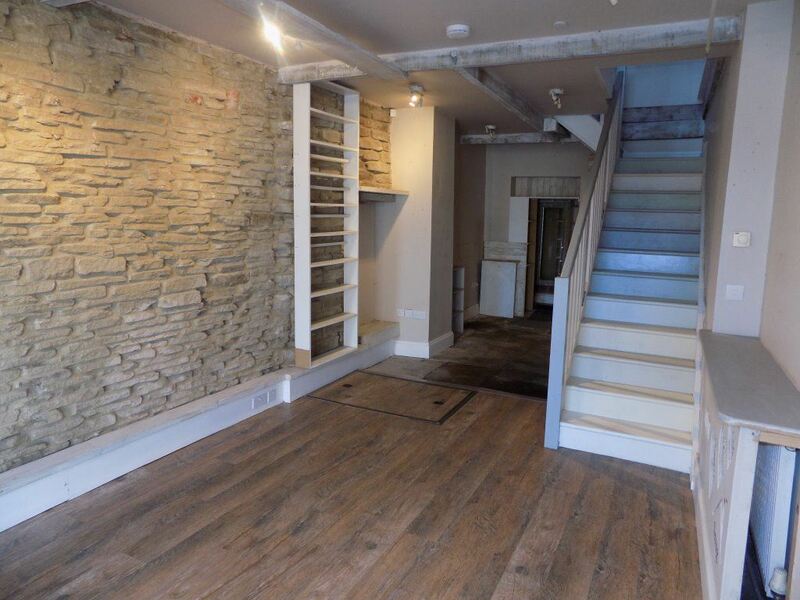 Internally there is a large open plan retail area on the ground floor, with exposed stone work to one side and a good degree of natural light. 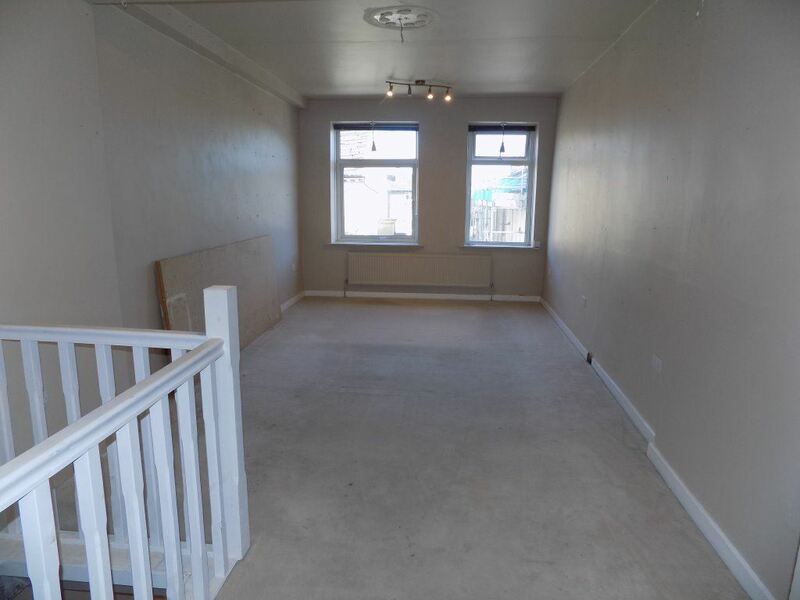 To the first floor there is a large open plan room, with toilet to the rear. A new FRI lease is available for a term to be agreed at a quoting rent of £10,800 per annum exclusive of rates and insurance..